It has been over a week since I finished my craziness of 4 races in 4 weeks (recaps here ) in basically the same shirt. I had a cold and was worried I wouldn't be able to run but I was fine. Hilly course at the end that caused me to feel like my throat was on fire. I took almost 5 minutes off my time from last year using the same intervals. This course was fantastic and a new must do for me. It is gorgeous and the perks were awesome (running on the track, going to the Derby later). This was a surprise PR to me that I worked hard for. I'm so proud of myself for running the entire time but I didn't like how tired (and hungry! I was SO hungry) I felt after and wanted to see what I could do the following week. The next day I did 10 miles with hill repeats on very tired legs to finish my taper for the sunset strip half. If there was ever a doubt intervals are for me, this silenced all of them. Running a 5k back to back in similar race conditions and I was over 90 seconds faster. This race was a bit unorganized for my tastes but we did get a free game which we redeemed for after the DL half. I was disappointed I didn't go sub-28 mainly because of crowding issues. This course was hilly and I had a crazy bathroom but I PRed by almost 30 seconds. I needed this race- it was running over the exact place I started to fall apart in the LA marathon as it is hilly and no shade from the sun. Overall, I think it all worked out well. I am proud of what I was able to accomplish and feel like it will definitely help me in the long run (no pun intended) . Since I ran a variety of distances, I was also able to work on lots of pacing. I was able to go out fast and hang on in a 5k, practice finding a comfortable pace and hanging on to push at the end of a 10k and also get in some hill practice for the NYCM in the half. As I said, I needed this. After the LA Marathon, my confidence was shot and I felt lost. I was worried with all of the hard work I had put in over the last year was for nothing and I felt like I was getting slower and injured. I needed to show myself that even if I have a bad race or run that it does not define me. I actually shortened by intervals and have been getting great race times. I may even shorten them again and see what happens. I was also sick of running a race and getting injured with flare ups. I finally figured out I need to do daily core work and stretches as well as stay active after a race. I used to think I needed rest after a race but that just seems to be my problem. Now I am able to work on an active recovery with more walking after the race and the next few days and how t modify core work as well. I was able to work on my fueling and nutrition which will help immensely with more races coming up. With that I was also able to work on my post recovery food and figure out what I need the eat after to recover faster. I was able to work on my prep routine and see that even if I don't get as much sleep as I would have liked, which was more common with Saturday races than Sunday, I can still perform. If I could get 7-8 hours of sleep before a race, I perform even better. Overall I enjoyed my time and can't wait to race again next week for the Pixie Dust Challenge. Would I do it again? Well I am with my really insane November of NYCM, wine and dine 5k Saturday morning and the half at night the next weekend and the Infinity challenge with a 10k on Saturday and half on Sunday. The important things to remember is to hydrate, eat correctly, sleep as much as possible, just have fun! Have you ever run back to back race weekends? What did you learn from it? Time for some weekly accountability! I will recapping how I have done on the 4 Well Rules over the last week: Eat Well, Sleep Well, Exercise Well and Be Well. 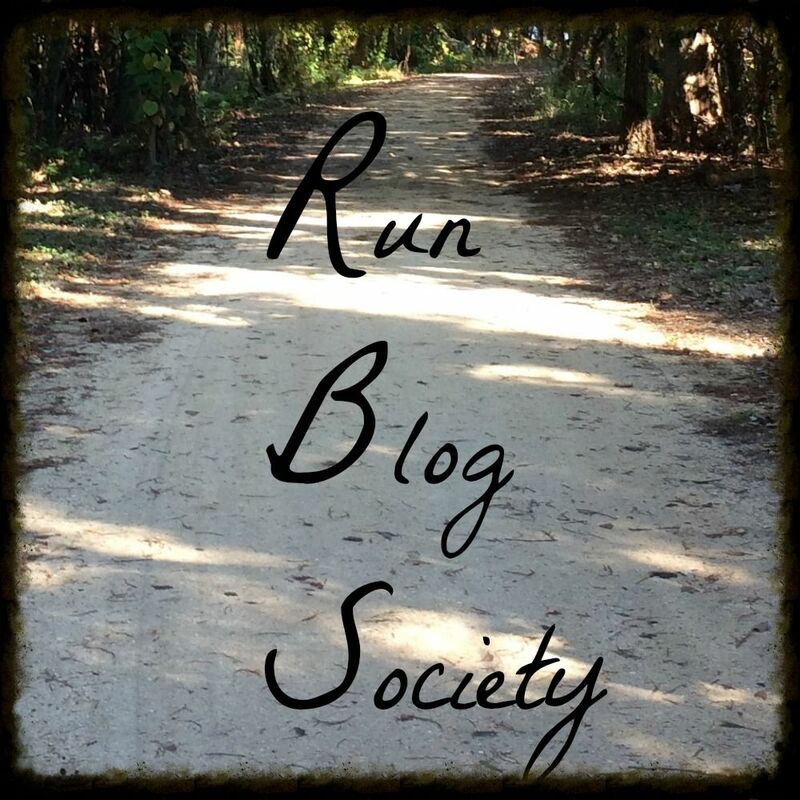 I have decided to link up with Tara of Running n Reading as I love linkups. Make sure to check out the other bloggers there too! I feel like I got back on the wagon decently well after easter (no more candy-yay!) but I did have a lot of sweets this week. I am working on just having fruit when I want something sweet so let's see how this goes for the week! Cold is FINALLY gone but I had a long week at work so I did not get as much as sleep as I wanted. I had a goal of having rough drafts of my papers done by this weekend which took a lot more time than I was hoping. They are done though-now I can focus on things one by one. Overall, I did well fitting in my workouts and I did core work 5 times out of the week. I got another PR in the 5k this week! The only thing I did different was intervals and the course was a bit flatter. Intervals are the way to go! We had a great day at Disneyland with my boyfriend's niece and got to experience all of the Frozen Fun stuff before it goes away and Fantasmic (which I know I haven't seen in at least a year). The next time I am at Disneyland, it will be for the Tinkerbell Half Marathon! I am so excited for the half marathon this weekend as I haven't raced a half marathon since October. I think it will be fun-I hope! Also it's the LA Times Festival of Books this weekend. Its a free book festival with wonderful booths and activities. Finally meeting Anna and Elsa in Disneyland! This weekend is the 3rd of my 4 race weekends and another new race: the Angels foundation 5k! This race is down in Anaheim at Angels Stadium and will run on the streets around the stadium before heading into the stadium itself (like so many Disney races before!) and is FLAT! Even though I just PRed last weekend, I am gunning for a new PR and have some pretty lofty goals based on the McMillian calculator. According to the McMillian calculator, my 10k PR should put me at a 27:58. This is a very lofty goal as I know I will run longer than 3.1 but let's see what I can do! PRs are always great and I definitely think with intervals and a flat course, I can get a new PR. It is still pretty speedy (for me) and my interval game and course crowding could cause issues. It may be really crowded like the dodger stadium course was and since it is flat, there won't be much way to make up time. My plan is increase my running interval to at least 2:30 and decrease my walking interval to about :20 sec and hold on! I want to aim for around 9:45 first mile and negative split from there. If I start off too fast, my shins and calves will hurt and that will slow me down. I'm super excited for this race and think it will definitely be loads of fun. Our plan is to head down around 6 for an 8 o'clock start. That should put us at the stadium around 7 and give us time to get our bibs, warm up and pee before the race starts.